LOU DOBBS: In Iraq today, the new U.S. commander, General David Petraeus, said military force alone will not defeat the insurgency. General Petraeus made those remarks as thousands more of our troops arrive in Iraq to fight insurgents and terrorists. 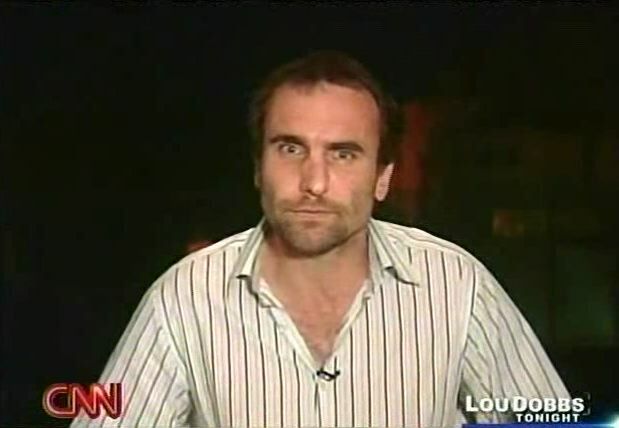 Michael Ware has the report from Baghdad -- Michael. MICHAEL WARE, CNN CORRESPONDENT: Lou, America's new commander of the war in Iraq, General David Petraeus, says the war shall not be won on the battlefield alone. Repeating what many American commanders before him have observed, General Petraeus says that this is a lesson that has been long learned. PETRAEUS: We are, in any event, still in the early days of this endeavor. An endeavor that will take months, not days or weeks, to fully implement, and one that will have to be sustained to achieve its desired effect. WARE: Any hints at increased outreach to Sunni insurgent groups and Shia militias is set to fuel speculation that a political deal is already on the table for powerful Shia militia leader and anti-American cleric Muqtada al-Sadr, who, American intelligence says, is in Iran, while thousands of U.S. troops move into his Sadr City stronghold unopposed. Additional American forces coming into the capital will move into surrounding rural areas, said General Petraeus, to attack insurgents' logistic and support bases, areas long overlooked by past American missions -- Lou. DOBBS: Michael Ware reporting from Baghdad.